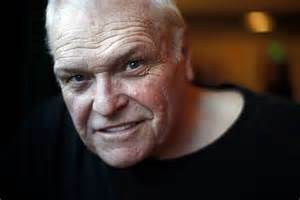 Actor Brian Dennehy was born on July 9, 1938, in Bridgeport, Connecticut. One of his first film roles was in Looking for Mister Goodbar (1977). 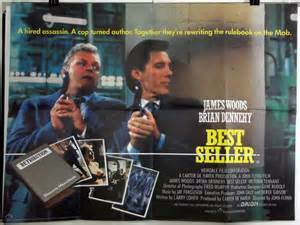 Dennehy went on to act in more than 60 films and 70 television roles. He also won Tony awards for his stage performances in Death of a Salesman and Long Day’s Journey into Night. Dennehy still works prolifically as an actor, producer, director and writer. 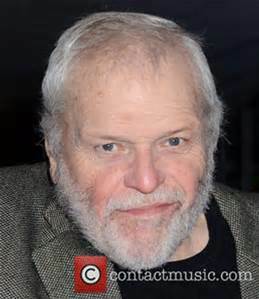 Brian Manion Dennehy was born in Bridgeport, Connecticut, on July 9, 1938, but grew up on Long Island, New York. His parents, Ed and Hannah, were of Irish descent and raised Dennehy and his brothers, Michael and Edward, as Roman Catholics. As a student at Chaminade High School in the suburban town of Mineola, New York, Dennehy was best known as a star football player. A football scholarship paved the road to Columbia University, where he earned his BA in history, but Dennehy pursued his true passion through a graduate program in dramatic arts at Yale. Dennehy first married in 1959, when he was 21 years old. He and his wife Judith welcomed daughters Elizabeth, Kathleen and Deirdre in rapid succession. Over the course of the marriage, Dennehy held a string of jobs, from bartending to truck driving, to make ends meet. He often juggled several jobs at once, barely finding time to audition for acting roles. In 1974, Brian and Judith divorced. Fourteen years later, Dennehy married costume designer Jennifer Arnot, with whom he had two children, Cormack and Sarah. It was not until Dennehy was 35 years old that he was able to earn a living at acting. “I always had two or three jobs, but I always wanted to do this instead,” Dennehy told the New York Times of his early struggles to become an actor. 1977 was a breakthrough year in Dennehy’s acting career. Not only did he land a Maytag television commercial (among others), but he also took on a handful of small roles in major films, including Semi-Tough and Looking for Mr. Goodbar. That year he also appeared in the television movies It Happened at Lakewood Manor and Johnny, We Hardly Knew Ye, on ABC and NBC, respectively. Dennehy’s casting directors were so impressed with his work that he was subsequently awarded regular acting assignments on both the small and large screens. A broad-chested and physically imposing figure who stands 6 feet 2 inches, Dennehy naturally developed a penchant for tough-guy roles throughout the 1980s and 1990s. 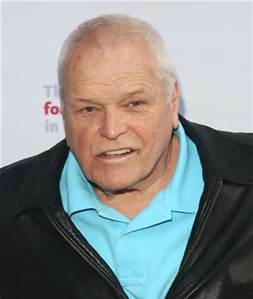 In 1992, he exemplified his talent for portraying menacing characters when he played serial killer John Wayne Gacy in the TV movie To Catch a Killer. The performance garnered Dennehy one of the six Emmy nominations he would receive throughout his career. Given his macho reputation, Dennehy took audiences by surprise with his unforgettably heartfelt dramatic stage performance in 1999. Starring as Willy Loman in the play Death of a Salesman, Dennehy took home the Best Actor Tony that year. Dennehy nabbed his second Tony in 2003, for his performance in Eugene O’Neill’s Long Day’s Journey into Night. 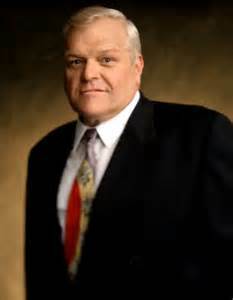 To date, Brian Dennehy has starred in more than 60 films and 70 television roles. In addition to acting, he has written, produced and directed several television shows and movies. He continues to work nonstop. Included among Dennehy’s recent performances are roles in the films Factory 9 (2009) and The Next Three Days (2010). Since 2008, he and his wife Jennifer have resided in Woodstock, Connecticut, the state where Dennehy was born.